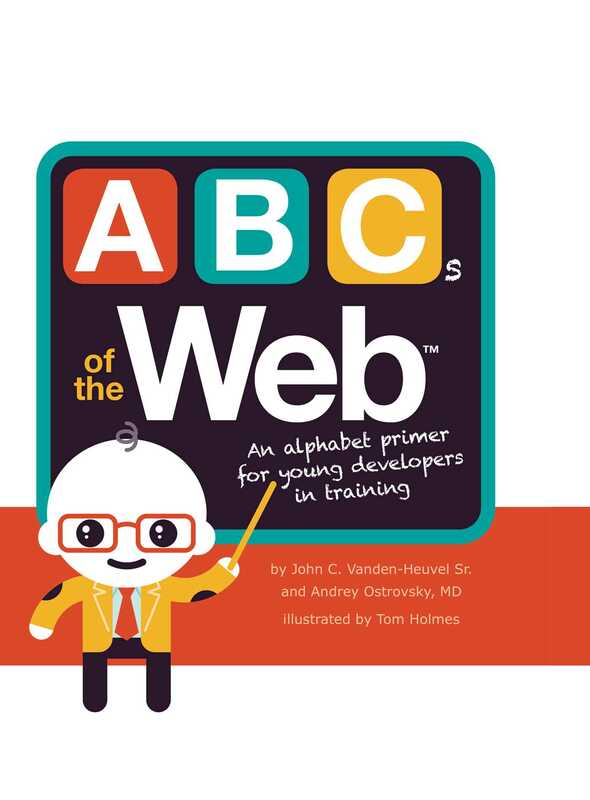 The perfect introduction to basic coding and web concepts for children in the form of the alphabet! "O is for Open Source. Open source is sharing code and adding what you know." More books from this author: John C. Vanden-Heuvel Sr.